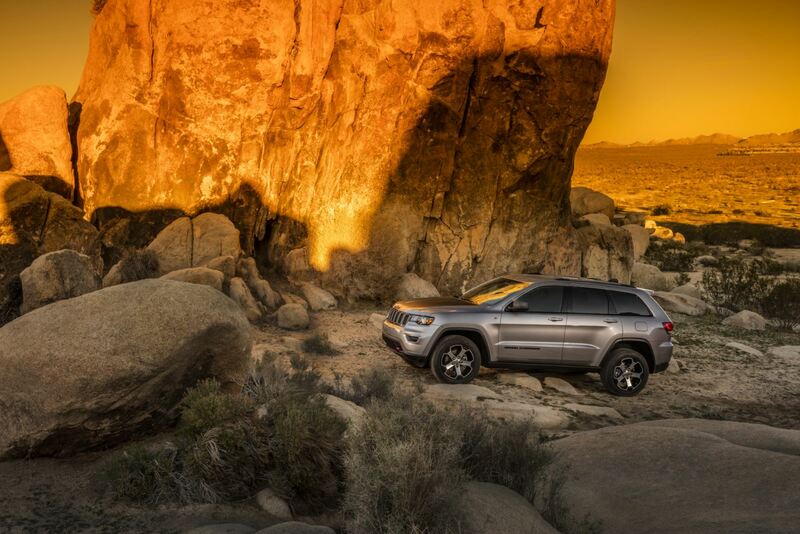 A new world is within reach when you lease a Jeep SUV from Prestige Chrysler Dodge Jeep Ram. As your Jeep lease experts in Longmont, Colorado, our financing team can help you decide if leasing a Jeep SUV is the smartest decision for you. You might consider leasing a Jeep SUV if you don’t drive many miles, or if you prefer to leave the maintenance and repairs that come with owning a Jeep SUV to someone else. Another bonus of leasing a Jeep SUV is that you can trade to the latest models when they become available, rather than trying to sell your old Jeep SUV. Do you like the idea of smaller monthly payments? Ask the experts at our Jeep dealership about all the benefits that come with leasing a Jeep SUV. Are you interested in leasing a Jeep SUV in Longmont, CO? 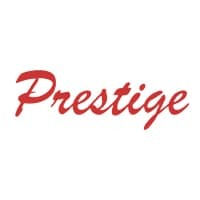 Get in touch with the Jeep financing experts at Prestige Chrysler Dodge Jeep Ram today. We can talk you through our Jeep models available for lease, including the Jeep Grand Cherokee, Jeep Cherokee, Jeep Wrangler, Jeep Compass, and Jeep Renegade. Come test drive any of these exceptional Jeep vehicles, and talk to our sales team about customizing your Jeep SUV to be the perfect car for your lifestyle. Get in touch with the finance team at Prestige Chrysler Dodge Jeep Ram for more information about leasing a Jeep in Longmont, CO. Or, ask us about our competitive auto loans, Jeep incentives, and trade-in values for Jeep SUVs. Our experts will help you find the right Jeep financing option for your lifestyle and budget. Get in touch today to learn more.